Imagine my surprise to discover that the video my recent talk at the 2016 International Medieval Conference in Leeds has appeared on the renowned Medievalists.net, a site that gathers news and articles related to the study of the Middle Ages. What an honour! Earlier this summer, I was honoured and delighted to have been awarded the Arms and Armour Heritage Trust Studentship to pursue a PhD in History, focusing on late medieval edged weapons, at the University of Southampton in the UK. 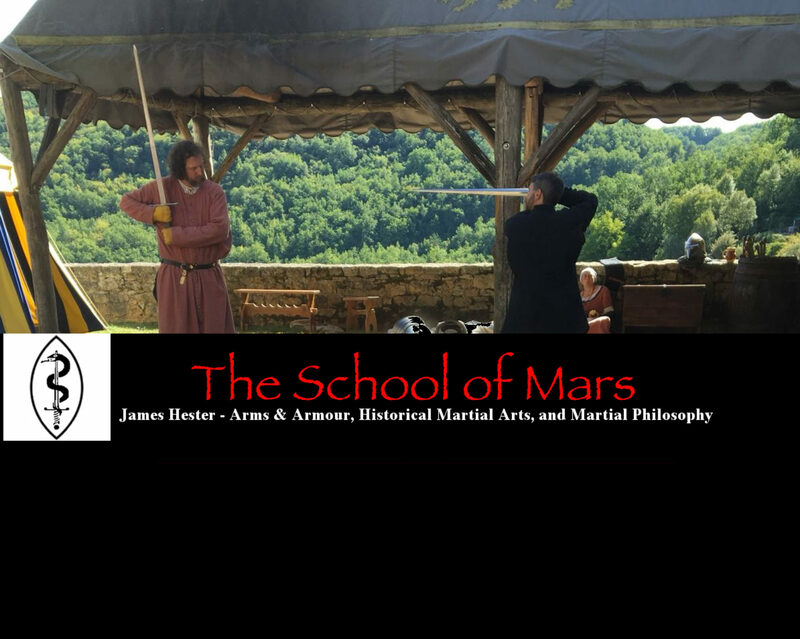 While this means that, unfortunately, I will be suspending teaching classes as The School of Mars for now, I look forward to possibly offering workshops and lectures in the UK and the US in the coming years.